Android applications have become a boom all over the internet. With the release of more and more Android based smart phones the demand for Android applications has also been increasing by leaps and bounds. It is the most popular and snazziest operating system used by all the machine-makers today. Here are some of the Android applications for photo editing that will further boost the functionality of highly sophisticated camera in the smartphones. 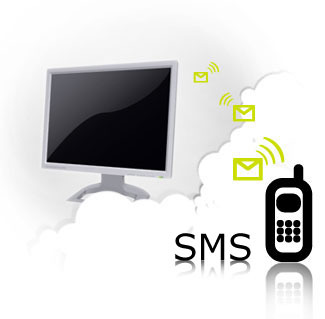 SMS messages have become a part and parcel of our day to day lives to stay in touch with friends or send an important or urgent and quick message. 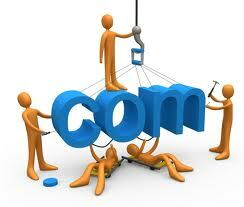 Many service providers charge a lot for availing this service. These days most of the mobile phones use 3GP format for playing videos since it is a high quality file and compressed to a very small size. 3GP videos have become very popular because they are compressed, very efficient and also provide more disk space. Backing up your data or entire hard drive is one of the most valuable maintenance task nowadays especially when the operating system is vulnerable to spyware or virus attacks. It efficiently copies the files and even keeps record of the changes made to the file. Some of the other features offered are scheduling. notification options and synchronization mode for real time backups. FTP destinations are supported and it can also burn DVD. Recording and making videos have become a popular way of doing presentations or blogging and are a convincing marketing tool as well. 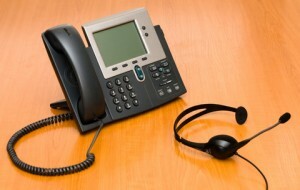 With the help of screen casts (video recording) one can easily record or demonstrate a service or a procedure. With screen recording software one can create high quality clipping or videos of the demos, presentations or tutorials. It is an open source screen recorder software that can record any activity on a computer. 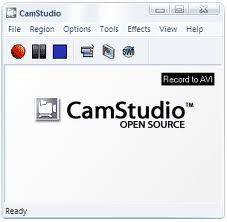 With this software AVI video files can be converted or streaming flash videos(SWF) which are bandwidth friendly. 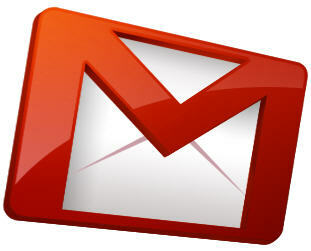 Gmail is perhaps one of the best services that is free and offers generous amount of storage. However, it is also prone to crashes and one should backup the contents of the Gmail account. – Check the new messages by opening the mail client that has been configured for Gmail POP only provides communication from the server to the client, one way communication. Making animated images can be really hard sometimes. There are lot of easy online tools and website for creating animated GIF files that can be used on your social network profiles or instant messengers and websites. 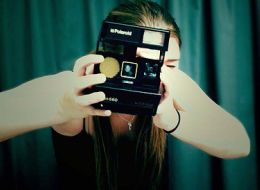 It is a free online and web based gif animator. It is urgent, quick and you don’t need to install any interface or software. In just three simple steps your work is done. Voila! Aweber is no doubt the best service for email marketing which is so popular in bloggers. 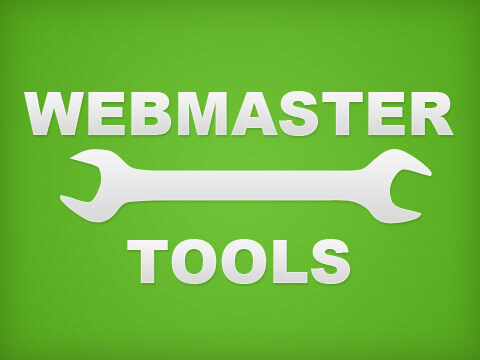 But if you want to try some other competitive email marketing tools that provide similar service for very cheap rate then here is our list of 6 best alternatives for Aweber. 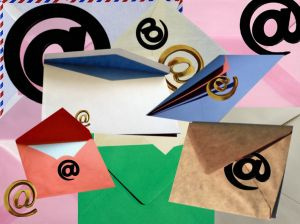 Email is one of the most effective method of communication for promoting the business to new customers. With the use of email marketing services you can share the products and promote the services for best conversions and ROI. Here is the list of email marketing providers with the features and prices. This is the most popular email marketing provider which is widely known for 98-99% deliverability of messages. It has a simple interface with great features like message scheduling, mail-merge personalization, click tracking, spam checker. Some of the advanced features are RSS feeds, event management surveying tools, multiple message auto-responders and many more.